Download vector file Here. 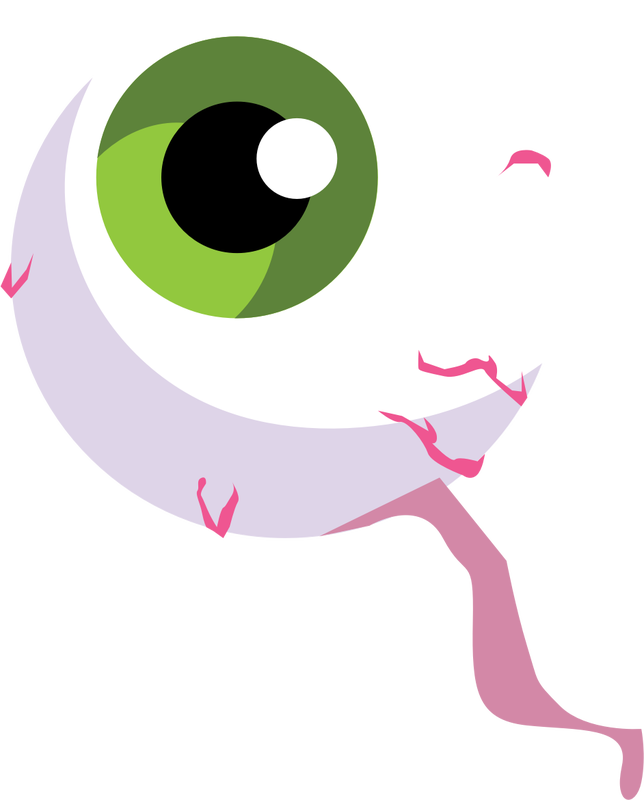 Spooky Eyeball vector clipart. Graphic by snoopingasusual.